Promising. The new guys are learning something Linda’s has known for a long time. 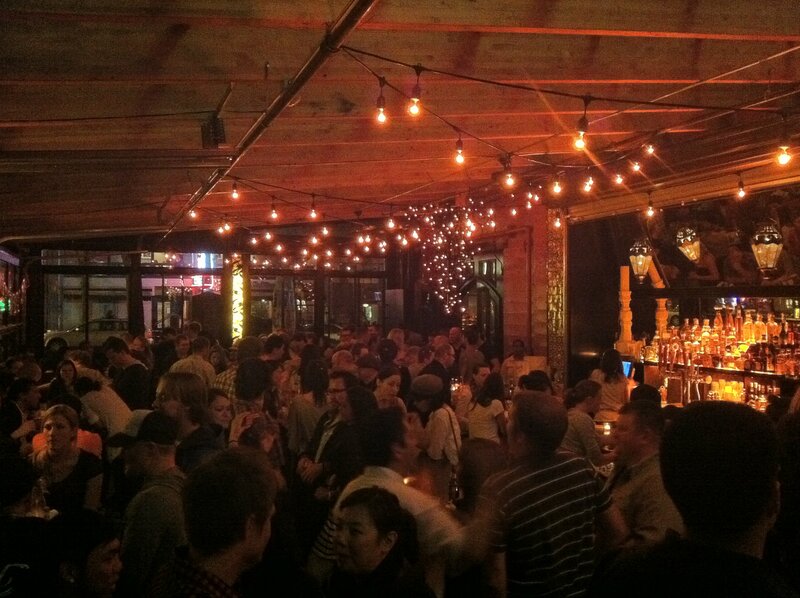 If you’re going to give people a place on Capitol Hill to drink outside, you had better also give them a roof. Poquitos couldn’t have picked a better night to debut their finally-finished covered patio than a Cinco de Mayo in a Seattle starved for any signs that summer might actually arrive this year. From this picture they posted of Thursday night’s festivities, it looks like the people approve of the ambitious new space. Poquitos isn’t the only one to have realized the PNW-powered need for a topping to your patio. 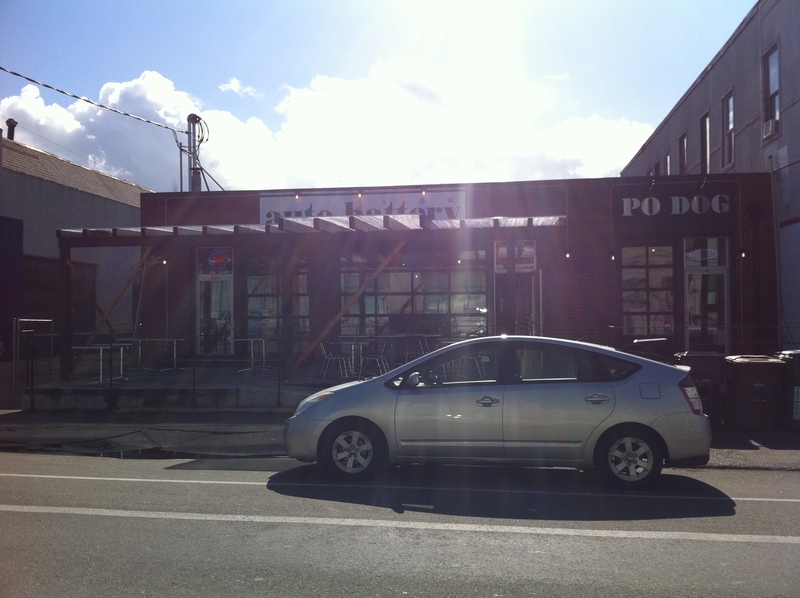 Auto Battery and Po Dog also added a roof to their sidewalk-fronting patio area. In a city with a retractable dome baseball stadium, it’s not a bad idea to plan ahead for rainouts. What’s the clientele like at Poquitos? I’ve been there twice and have been watching that closely. As a resident of the neighborhood I was curious if it would be neighborhood locals or a destination for the masses. I think it’s both. It’s been crazy busy both times I’ve gone. (The last time we sat for a meal on a Friday, by the time we left the wait was 2 hours.) That may keep me away for a while. I’m hoping the buzz dies down later this year so getting a table or seat at the bar isn’t a test of endurance. p.s. The yam tacos & guacamole are off the hook.